5. For a few days of not having to take care of anyone else and to recharge. 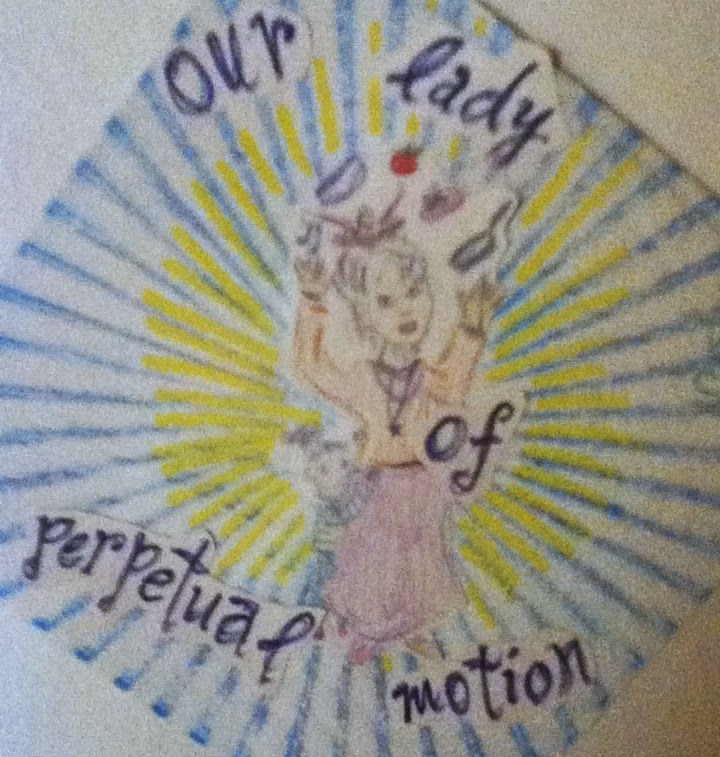 This Lady of Perpetual Motion could use a little rest.